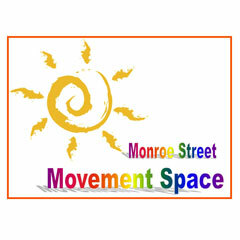 The Movement Space is Celebrating 20 Years In Hoboken and the Monroe Center! 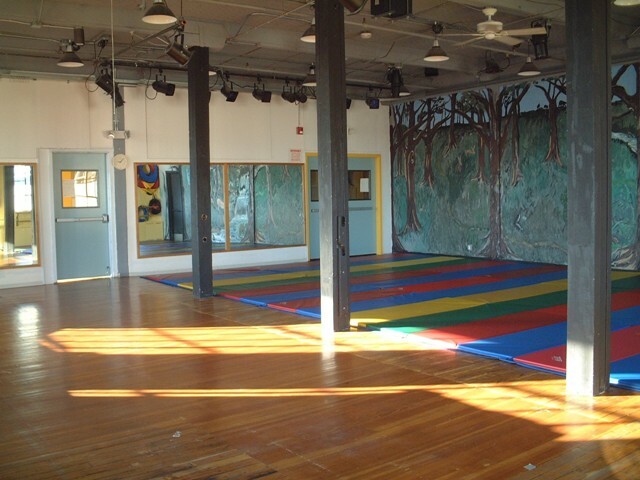 Dena Reynolds and Luke Faust have provided movement, dance and movement arts classes for all levels and ages of students, beginning to advanced, for exercise, body-mind harmony, alignment, and ease of movement. Together Dena & Luke have experience and background teaching children from toddlers to teens and adults. They have led and taught classes at the Movement Space for 20 years. 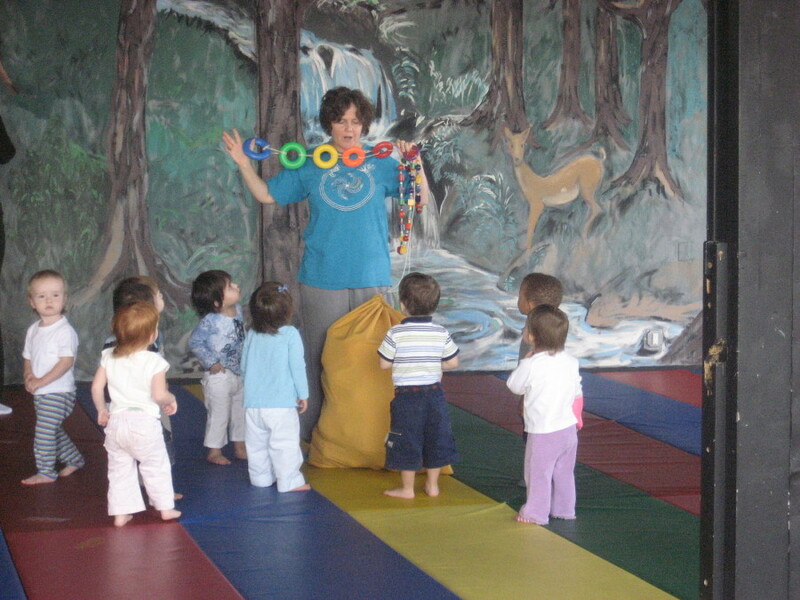 Their style of teaching children has a base in child-centered learning with a focus on learning through dramatic play, movement and art. with the purpose of the development of strength, agility, and body harmony. The goal in our classes is to discover movements that come naturally to each individual and then to build strength with alignment and technique. and who has an inner knowledge of their physical body and how to care for it. The ability to cross the room with inner grace and confidence becomes a metaphor for living our lives.